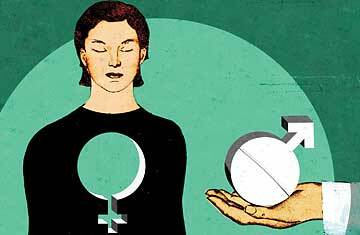 Millions of American men and women take statins. But do they work equally for both sexes? Lynne Newhouse Segal was the picture of robustness. At 59, the slim former lawyer was an avid runner, golfer and yoga practitioner. Segal, who lives in San Francisco, was healthy by nearly every measure  except her cholesterol level, which a routine test four years ago revealed was high. High cholesterol is a key risk factor for heart disease, especially in a patient Segal's age and with her family history (several close relatives had had heart attacks), so her doctor put her on a cholesterol-lowering statin drug as a preventive measure.